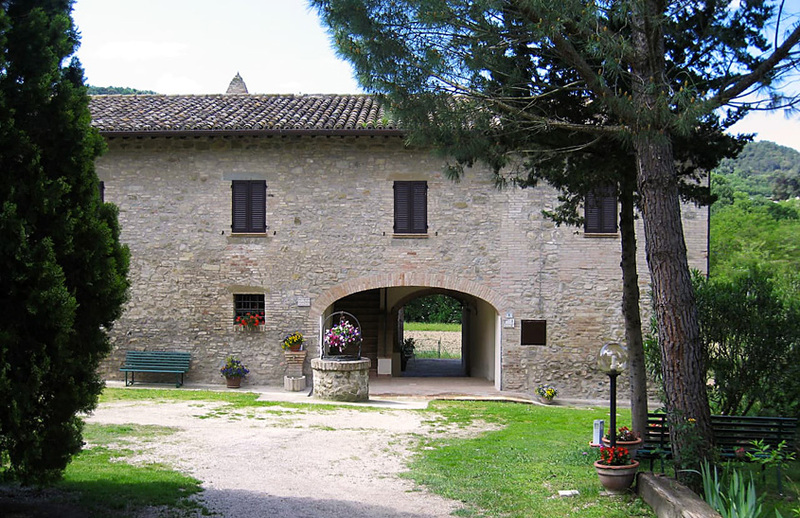 Located at the foot of the ancient medieval village of Bettona, Casale Maria is the perfect place to spend a quiet and relaxing holiday in contact with nature. 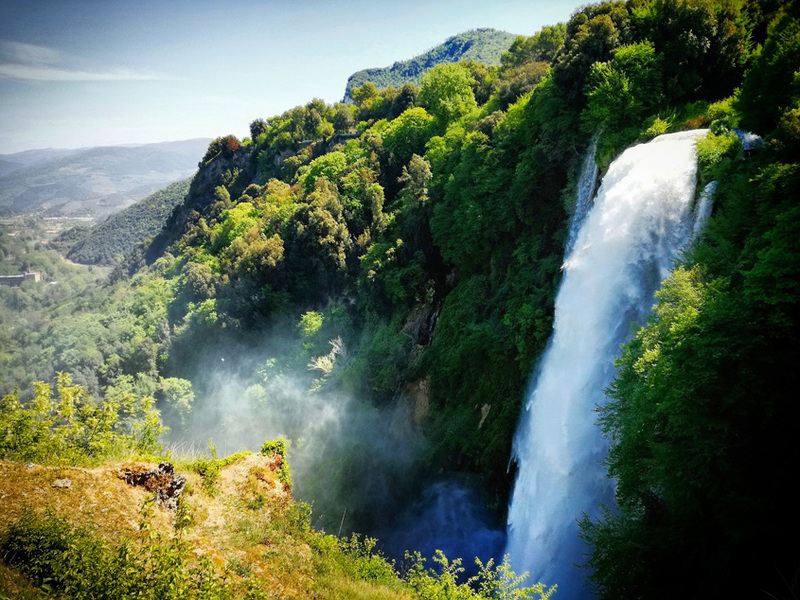 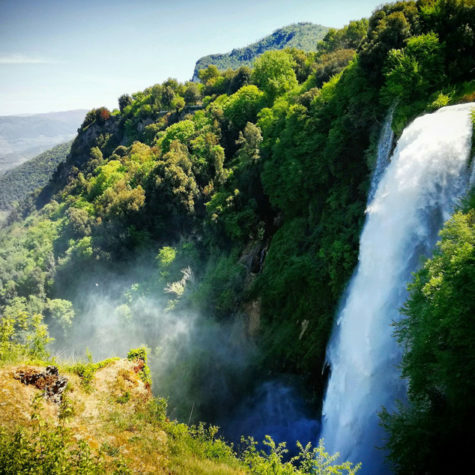 The Casale Maria is immersed in the green Umbrian hills and its strategic position makes it ideal as a base for any excursions and for visiting the major Umbrian cities and places of attraction. 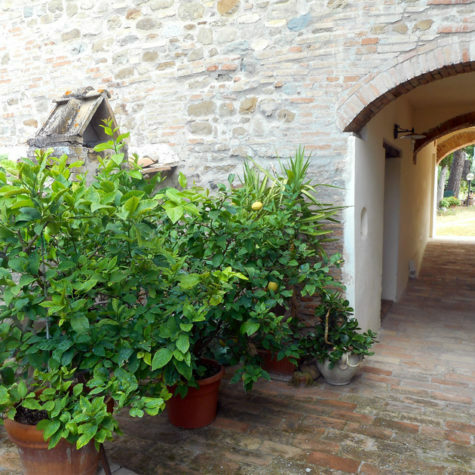 The farmhouse Casale Maria is the ideal choice for those seeking a holiday of relaxation and tranquility in contact with nature, as a romantic retreat for two or for the whole family. 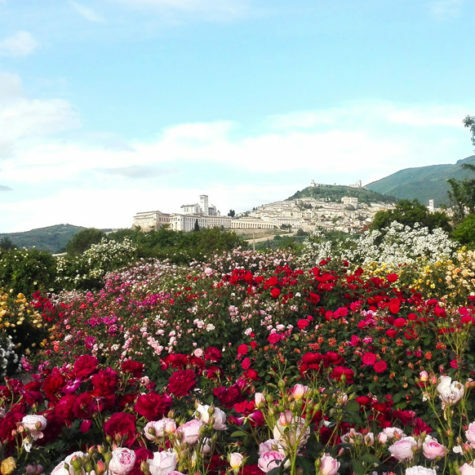 Enjoy local experiences based on taste, nature and art. 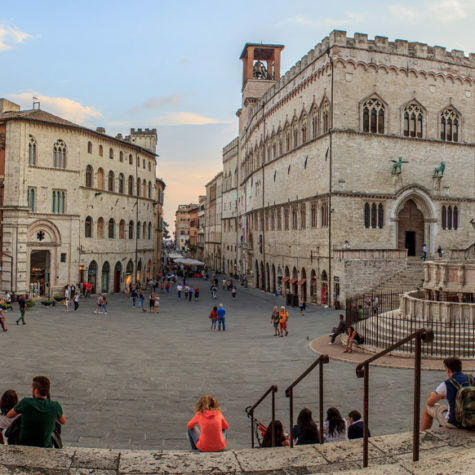 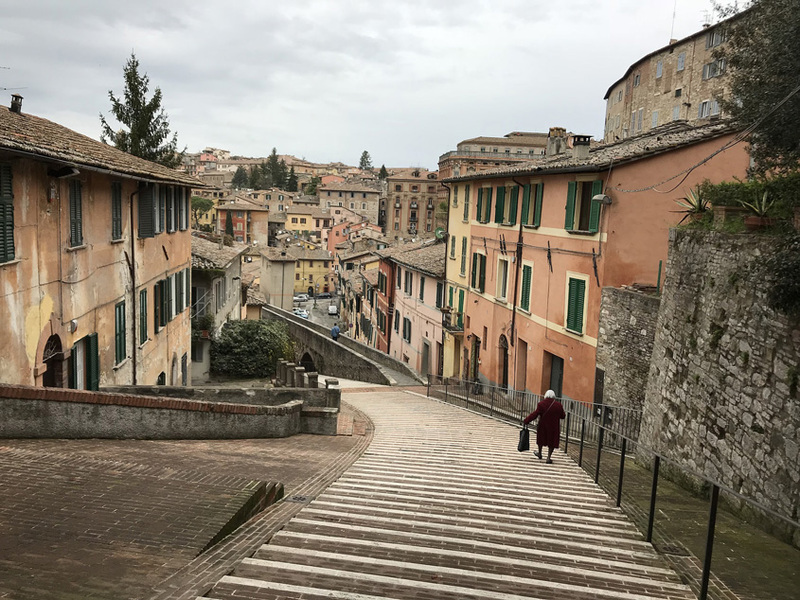 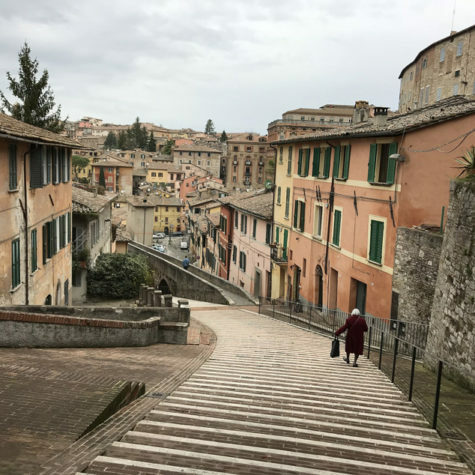 Places to discover such as the ancient acropolis of Perugia, museums, cathedrals and art galleries to visit in the main Umbrian cities but also in small and charming villages such as Bettona, Torgiano, Deruta, Bevagna. 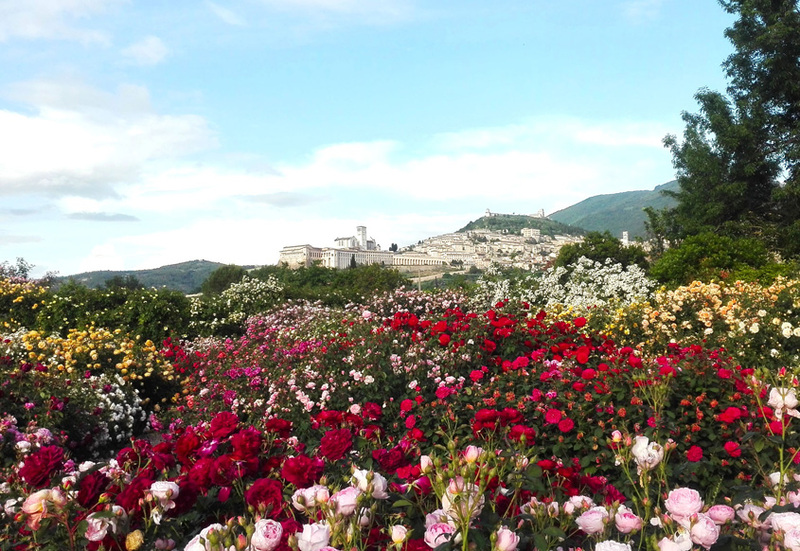 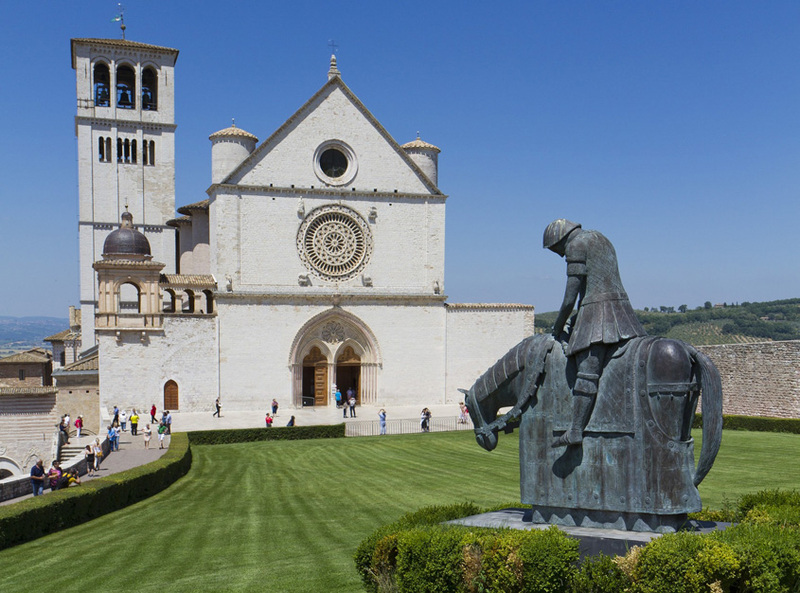 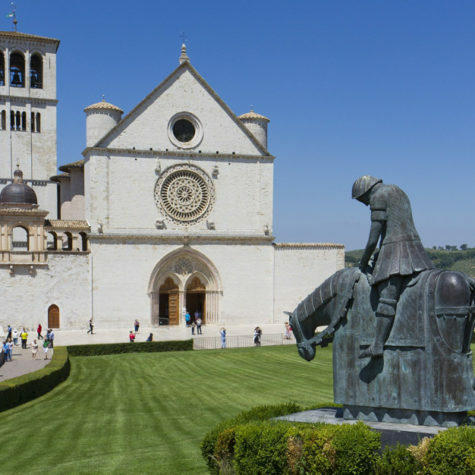 Discover beautiful Umbria. 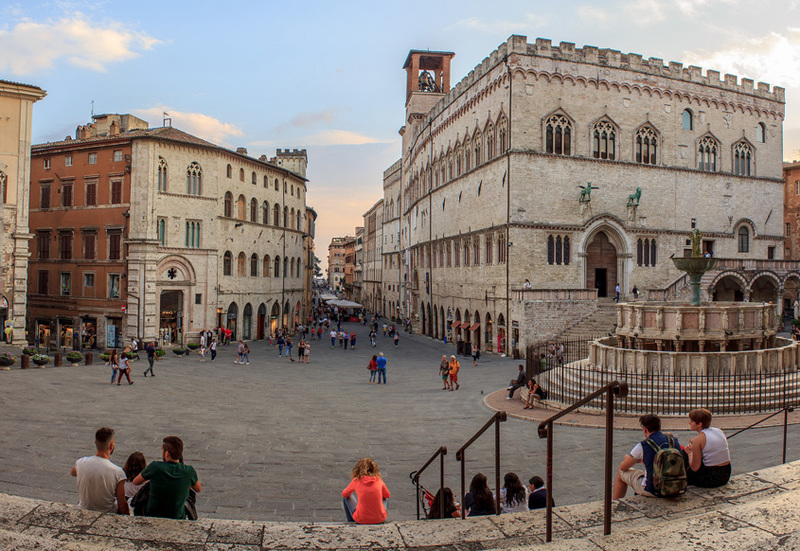 Cities and small towns, the charm of the region know as ``the green heart of Italy``. 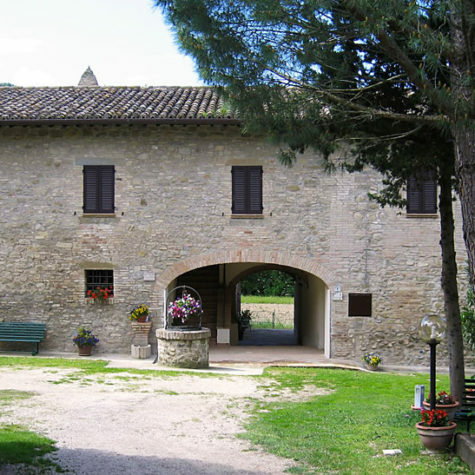 The excellent location of Casale Maria is perfect to reach the most famous and known places of interest or to discover new destinations. 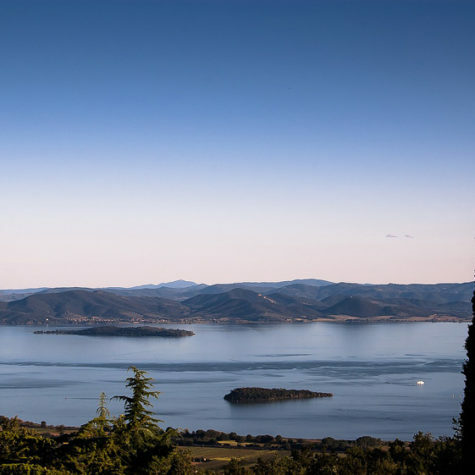 The splendor of Perugia and Assisi, are not far away, but also Spoleto, Orvieto, Siena, Rome and Florence and still the beauty of Lake Trasimeno and the Marmore Falls. 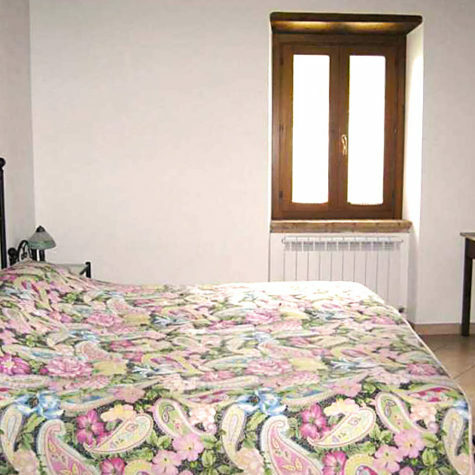 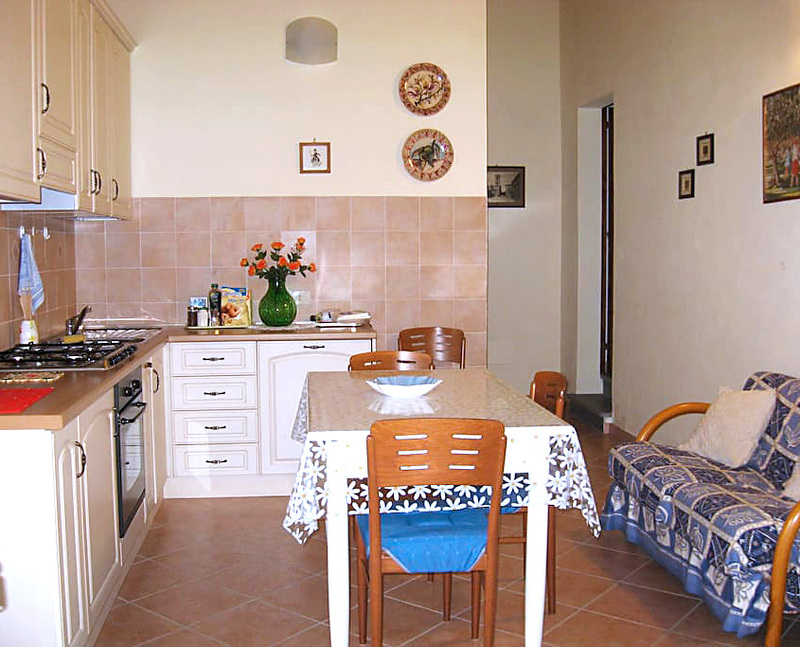 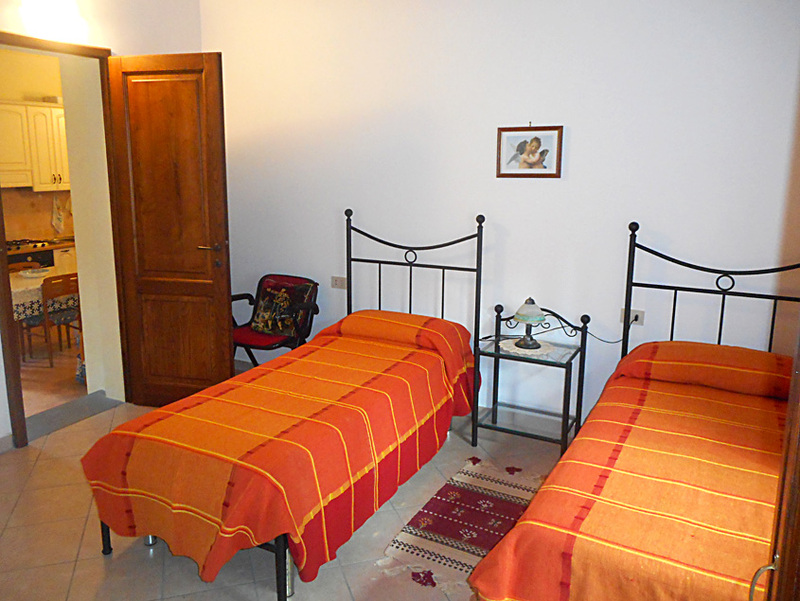 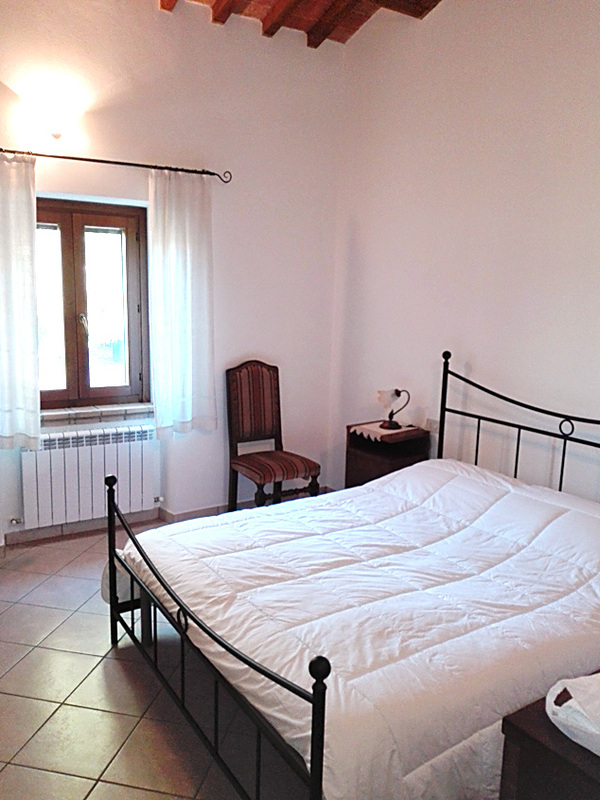 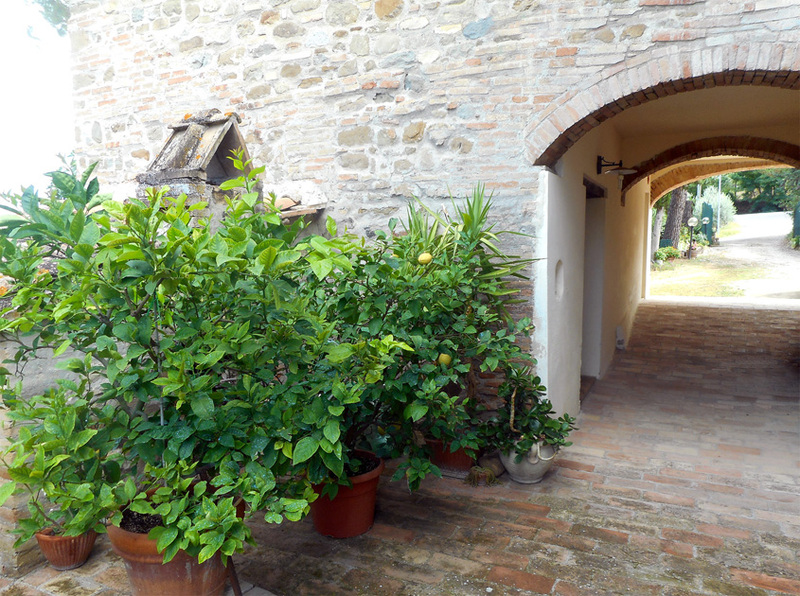 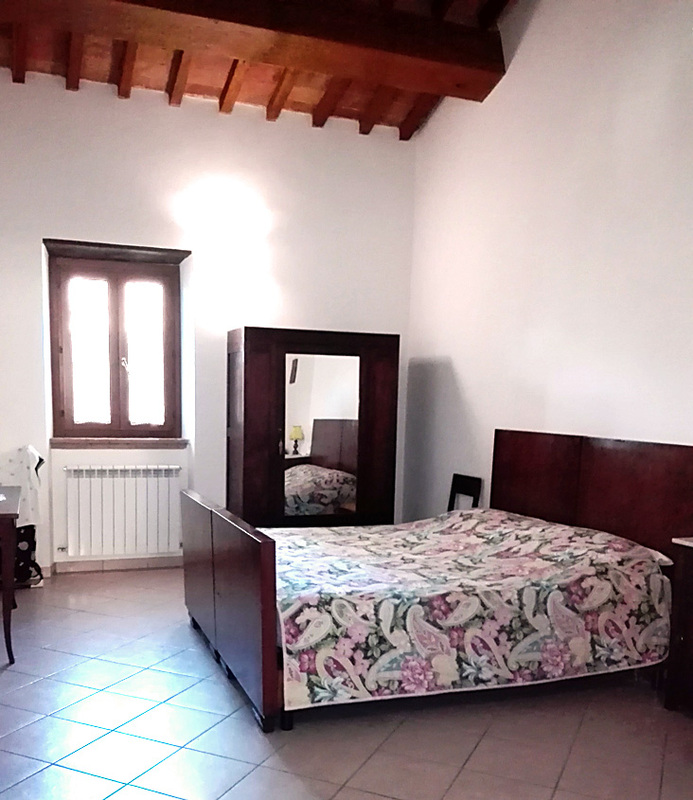 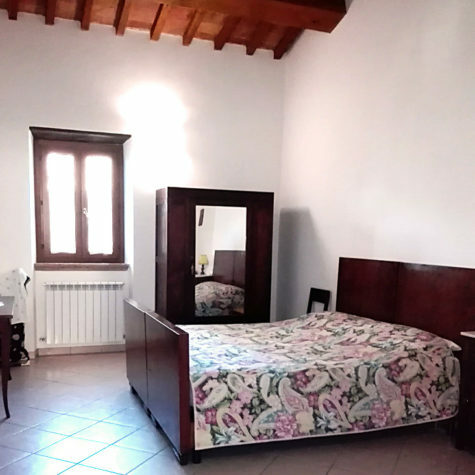 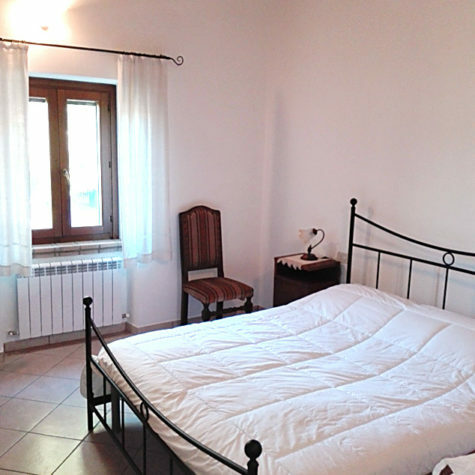 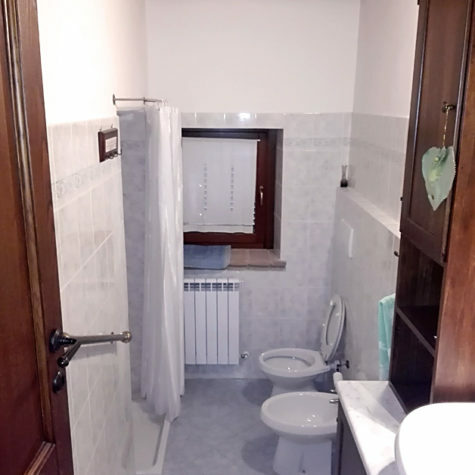 Casale Maria has two apartments, Sole and Luna, both fully furnished and independent. 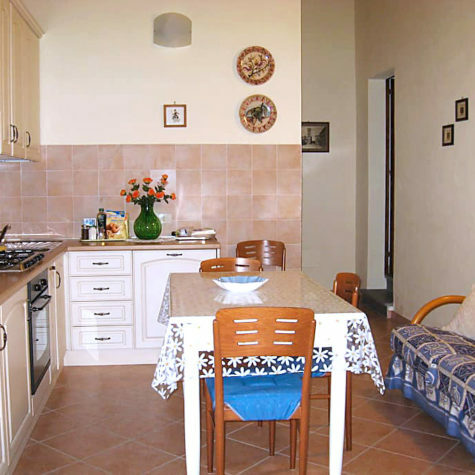 The house has a large enclosed garden, safe for children and animals, ample parking space, a barbecue area ideal for outdoor dining and is surrounding by olive groves and vineyards. 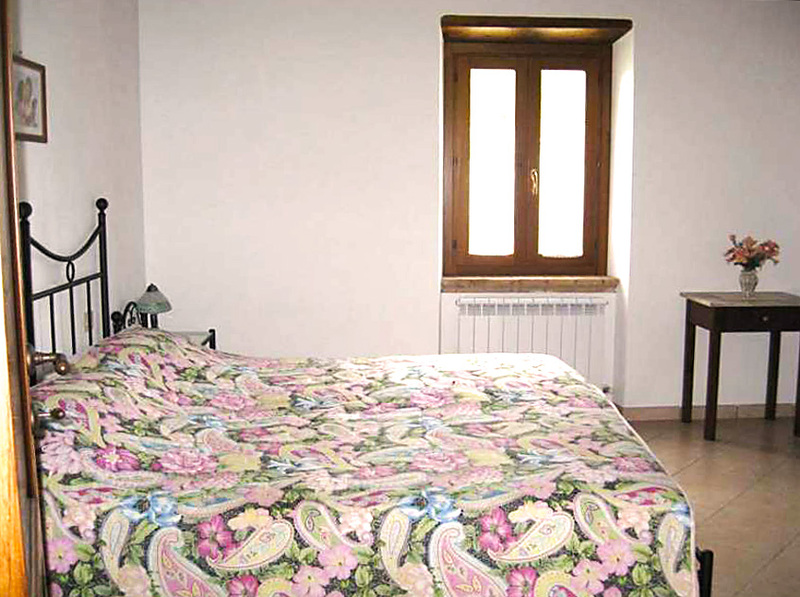 Casale Maria gives you the opportunity to visit new places and explore the surrounding woods and hills. 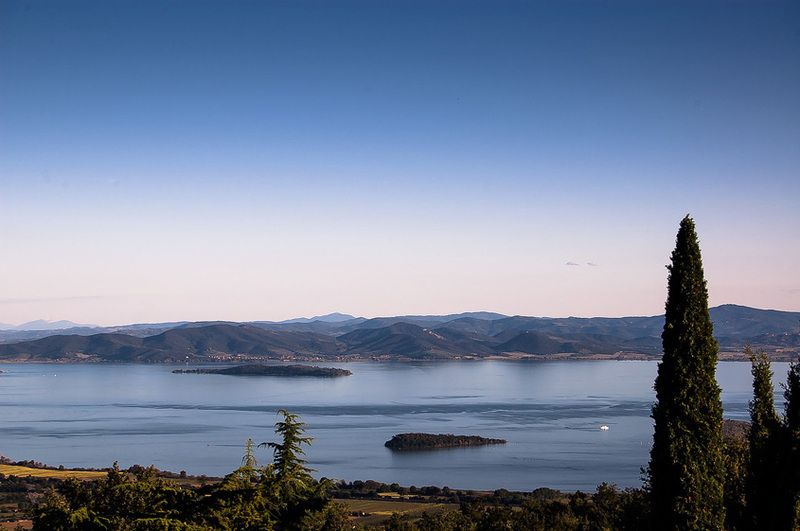 Long walks through the woods, mountain biking or running, all enjoying the breathtaking panoramas. 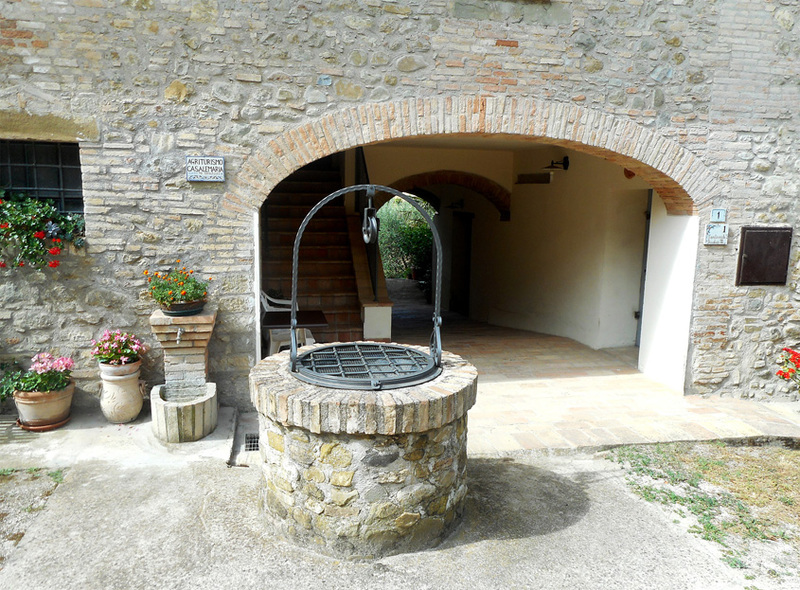 These are just some of the activities you can do while staying here at Casale Maria. 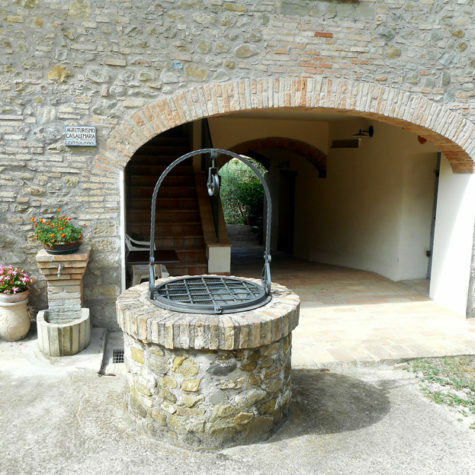 We at Casale Maria are happy to help or advise you, suggesting local places of interest, such as wine cantinas, olive oil mills and the famous ceramic manufacturers of nearby Deruta. 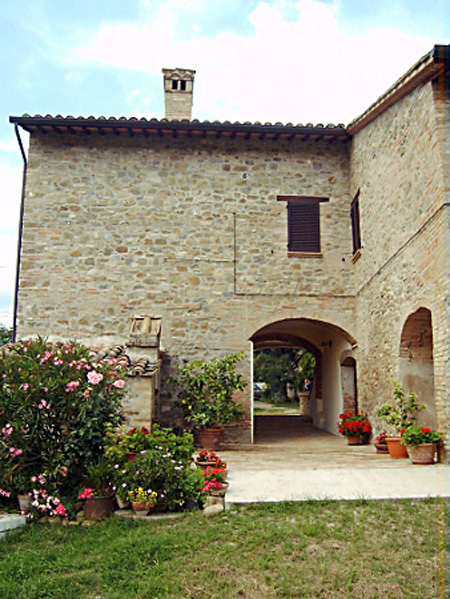 Local rustic restaurants serving food and drink typical of the area or maybe tours around important and historical buildings such as San Francis Cathedral in Assisi or local monasteries and ancient etruscan ruins. 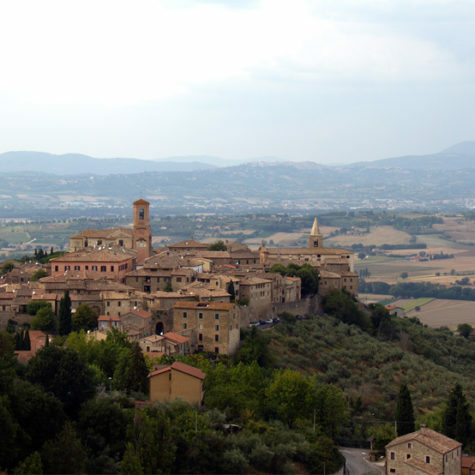 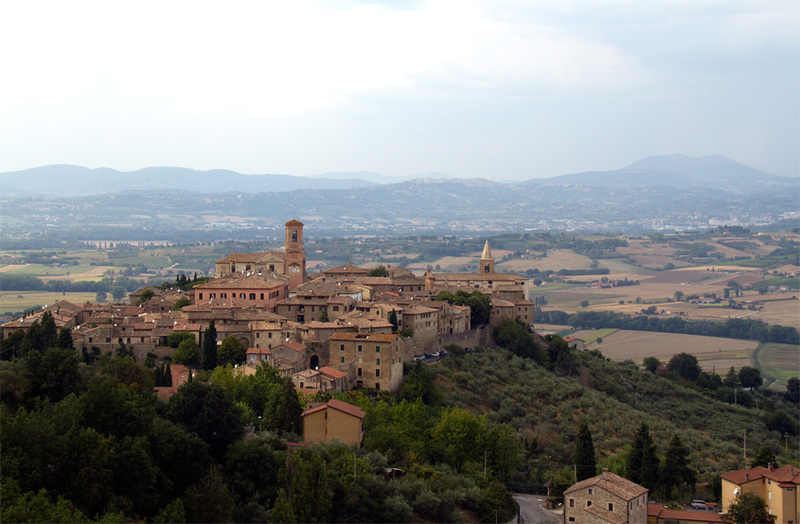 A stone's throw from the major Umbrian cities, Casale Maria allows you to quickly reach Assisi, Perugia, Spello, Todi, Gubbio and many other beautiful small villages such as Montefalco, Bevagna, Deruta, Bettona, Castelluccio di Norcia, Montecastello di Vibio, Trevi. 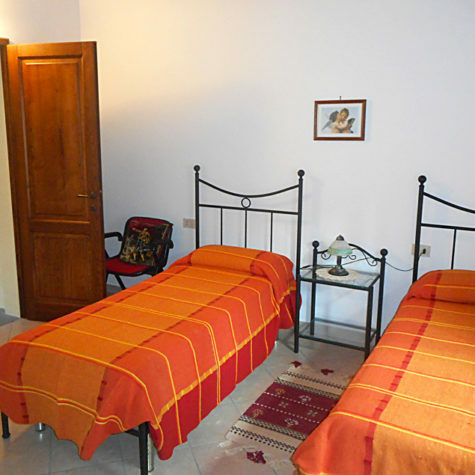 To book your holiday or for any specific requests or other information, don’t hesitate to call us, write or visit us. 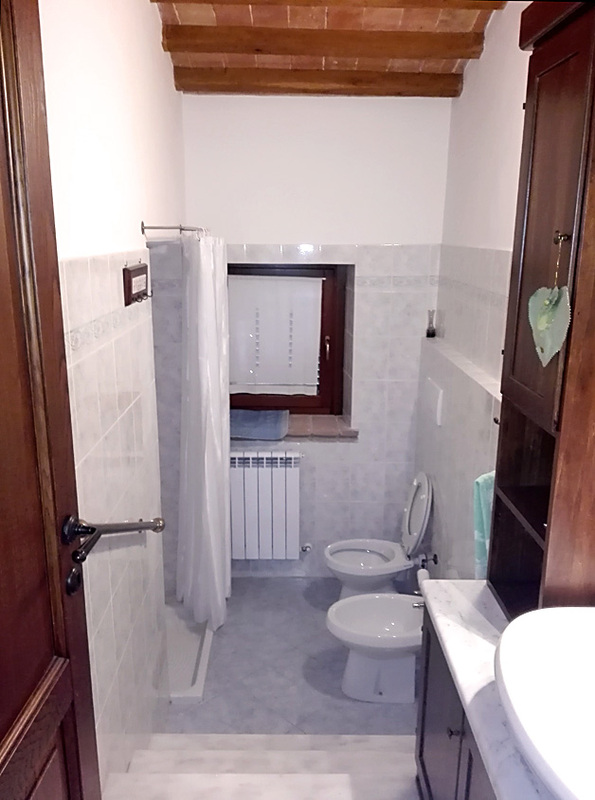 We are always happy to answer any of your questions.